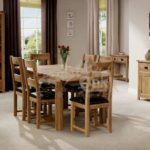 Please check our offers page regularly for our latest deals and exclusive discounts. 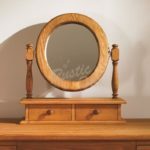 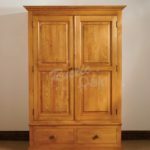 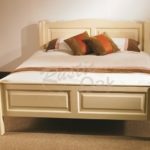 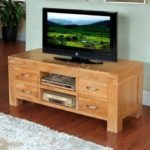 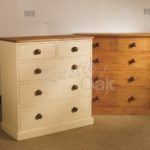 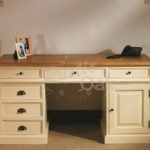 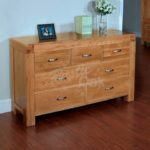 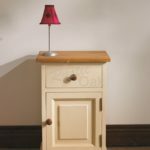 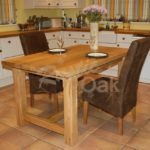 Our talented craftsmen will listen to your needs, requirements and wishes for your furniture and will try their very best to recreate your idea of a perfect piece of oak furniture. 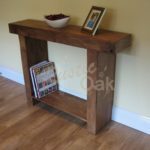 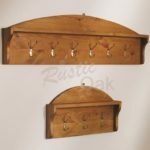 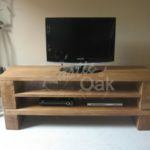 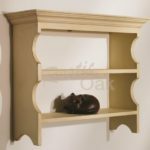 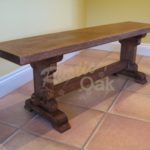 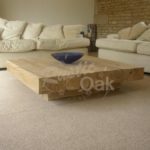 Rustic Oak offers a stunning range of bespoke oak beam furniture for anyone who is looking to add a little charm and character to their home. 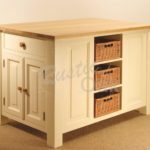 Each piece of furniture is hand crafted to order and can be tailored to suit the individual’s needs. 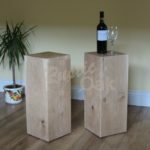 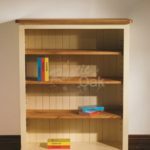 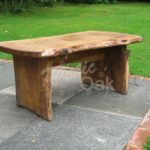 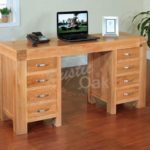 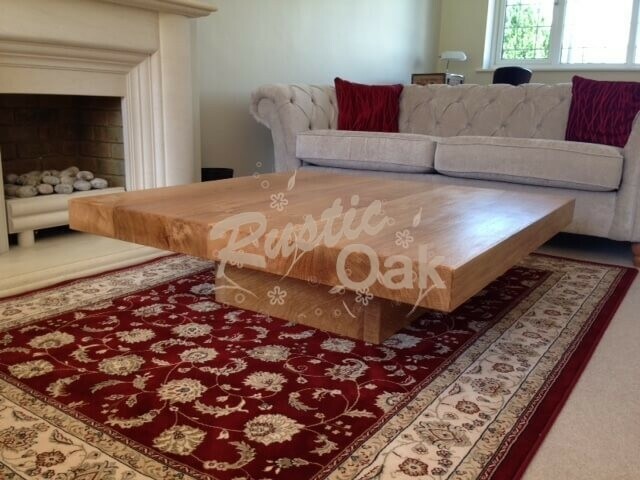 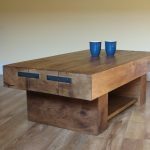 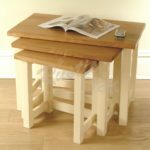 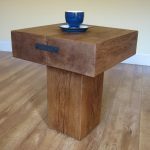 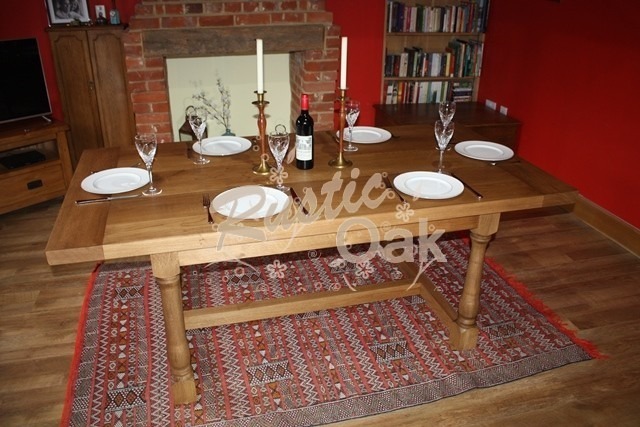 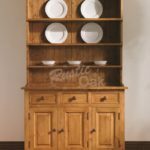 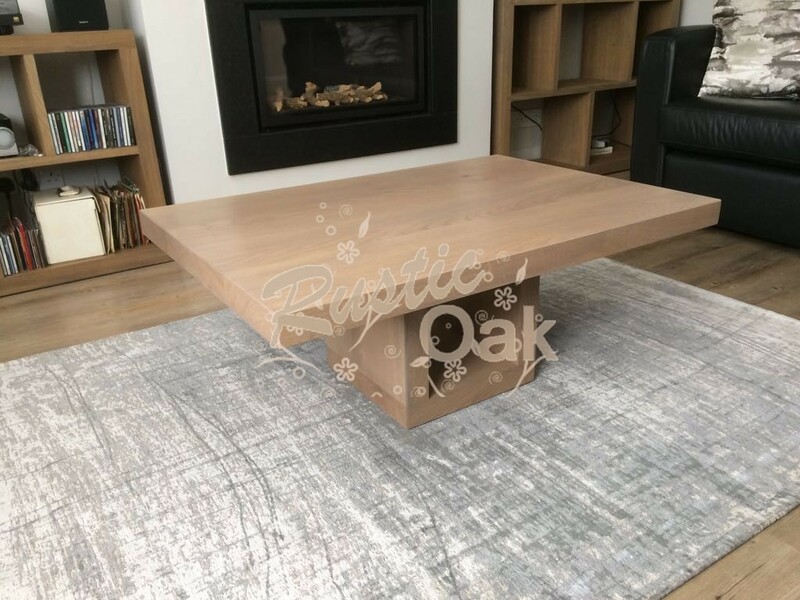 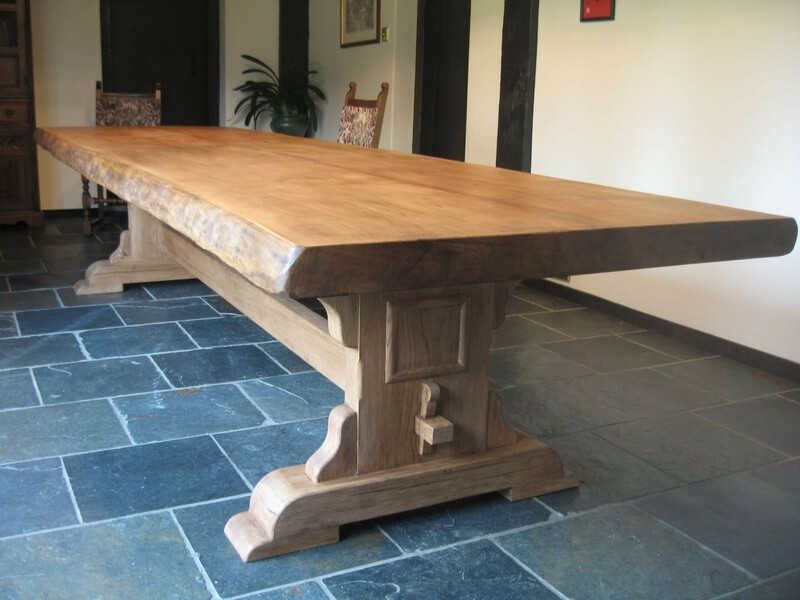 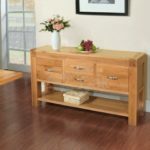 Whether you are looking for a grand rustic oak dining table, a charming coffee table or olde worlde bookcase, the team at Rustic Oak have the passion and skill to create the oak furniture of your dreams. 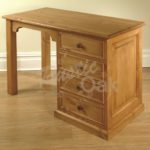 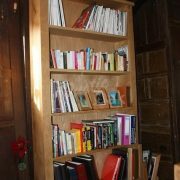 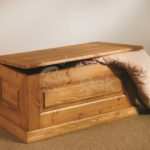 Benefit from bespoke oak furniture that is created and crafted to suit you and your home. 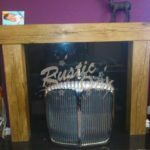 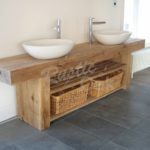 For more information, please get in touch by giving the Rustic Oak team a call on 01245 224 357 or email your questions and requirements to enquiries@rusticoak.co.uk and we will get back to you as quickly as possible.